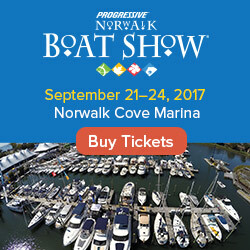 There are several boat shows around the world this weekend, many of which think very highly of themselves. If you live in or near the home of the Daytona 500, make sure you check out the Great American Boat, Sport and Travel Show. If you are in northern New England this weekend, stop by the Great Northeast Boat Show in Milford, New Hampshire. 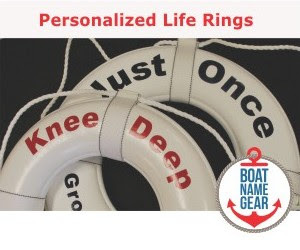 You can get more details about these, as well as some not-so-great shows, on our boat show calendar. If you're way outside the US, as many of our readers are, there are a few International boat shows to tell you about. The Antibes Yacht Show in France started today, as did the China International Boat Show Shanghai (which, of course, was yesterday in China). 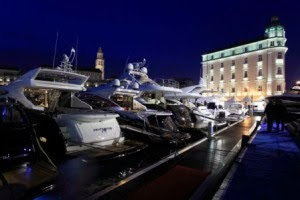 If you're in Croatia, you'll have to wait for Saturday for the Croatia Boat Show, but it's on all week so you'll have plenty of chances to check it out. By the way, gotta love that this show refers to itself as "CBS" in many places on its website, yet it has nothing to do with an American media company. Need more info? Check the FirstBoat events calendar.